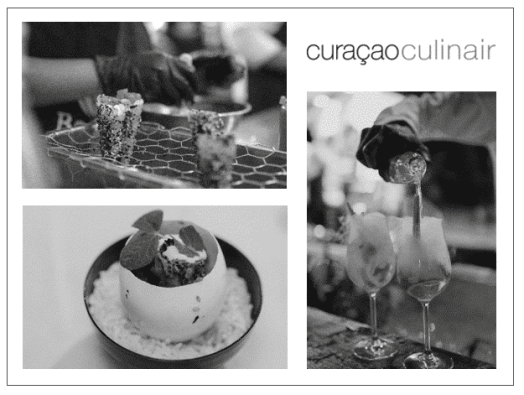 After successful previous years, it is a pleasure to be joining the 4th edition of Curaçao Culinair at the 5th & 6th of April. Our Executive Chef René Klop and his dedicated team will present their most exquisite dishes and beverages with all attendees. Together with other Curaçao top restaurants, we will create an unforgettable culinary experience.